We’ll be skating at Wheels of Wonder, 175 Southern Plaza Dr, Indianapolis, IN 46227. Online ticket sales end at 10:00 p.m. Friday, July 12. 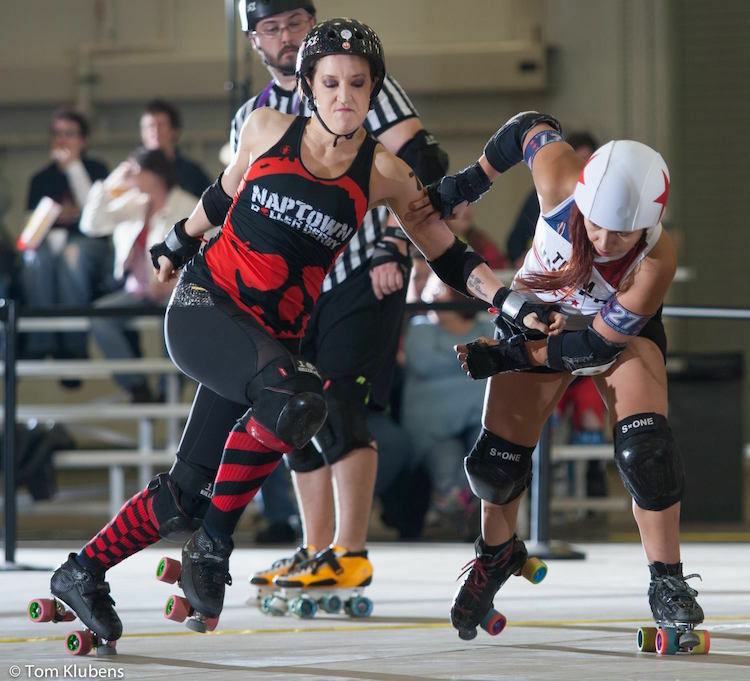 Our community ticket vendors will have pre-sale tickets until approximately 5:00 p.m. the night before the bout. Or buy from your favorite skater!